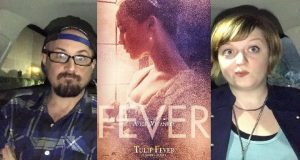 Do Brad and Sarah catch the Tulip Fever? 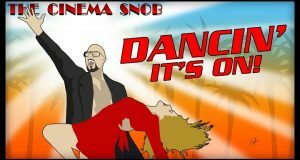 Musical March (in September) begins with the most requested episode of the part 2 years. 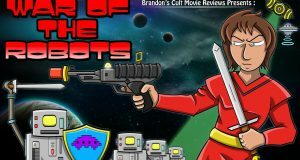 Time for another Italian Star Wars knock-off with "War Of The Robots" (1978), and if you thought "Escape From Galaxy 3" was bad...it is. 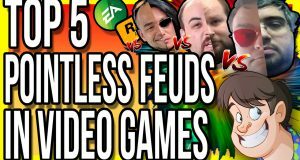 But so is this! 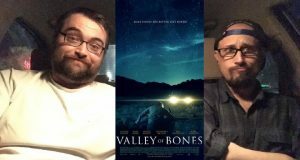 Brad and Irving find out what the hell Valley of Bones is and why it's in theaters! 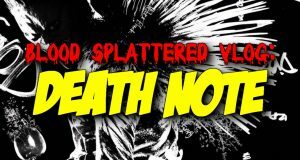 We tackle another bounty, and then, at long last, conclude the Moonfish side quest. 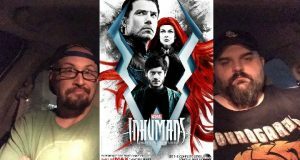 Brad and Geno see the IMAX screening of the first 2 episodes of Inhumans. 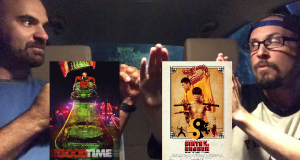 Brad sees the Robert Pattinson movie Good Time, and then Brad and Jerrid see Birth of the Dragon.